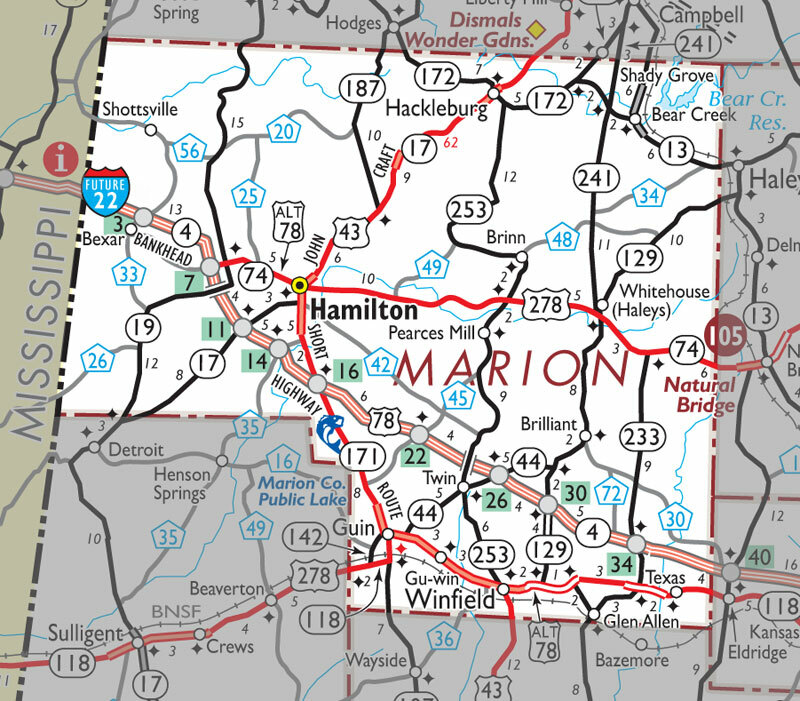 HAMILTON - Erick Stein, 29, Detroit, and James Morgan, 37, Amory, Miss., were both arrested on Nov. 11 by the Marion County Sheriff’s Department. The sheriff’s department pulled a vehicle over with Stein and Morgan in it on Saturday, Nov. 11, on Interstate 22, according to Williams. “They were found with cocaine, heroin, meth, xanax and oxycodone,” Williams said. The charges against the two men are trafficking, paraphernalia possession, second-degree marijuana possession, two counts receiving stolen property, four counts possession of a controlled substance and a firearm on a forbidden person. Stein and Morgan remain in the Marion County Jail in Hamilton each under a bond of $134,500. The sheriff mentioned that any time trafficking is involved, there is a high bond amount. “Any time we can get drugs off the street, it’s a good thing,” Williams said.